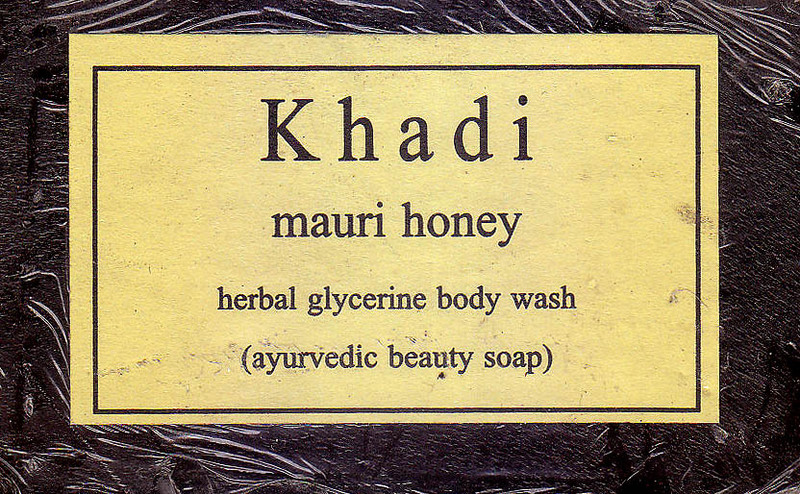 Herbal Glycerin Body wash Ayurvedic Beauty Soap. A Fairness Ayurvedic Soap enriched with extracts of Fairness herbs Brahmi, Sandal, Haldi, Aloe & Honey. Contains Extracts of Honey 4g, Brahmi 1.0g, Tulsi, 1.0g, Lal Chandan 1.0g, Neem Patra 1.0g, Glycerine 8.0 g Purified water q.s. Methy/Propyl Paraben Sodium 0.25 g, Tallcw fatty acid 22g.